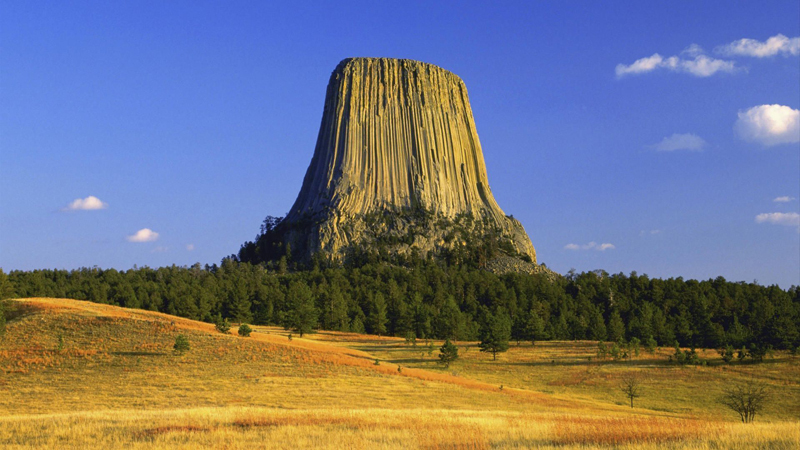 Wyoming is home to landmarks like Yellowstone National Park, Bighorn Canyon, Devil's Tower, Flaming Gorge, Fossil Butte, and the Grand Tetons. 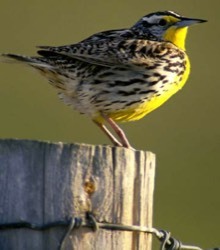 There's a veritable plethora of outdoor activities in which to partake including; art and music festivals, bird watching, boating, canoeing, caving, dogsledding, fly fishing, ghost town tours, gold panning, golfing, hiking, historical sites, horseback riding, horseshoeing, hot air ballooning, hot spring bathing, hunting, kayaking, rafting, rock climbing, rodeo attractions, skiing, sleigh rides, snowboarding, snowmobiling, spas, wagon train rides, and wildlife refuges, to name a few. 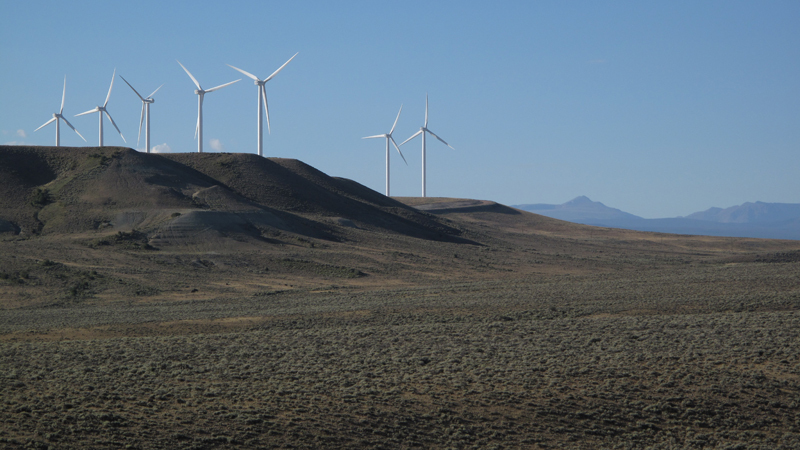 As a semi-arid continental state, Wyoming experiences dry and windy conditions with extreme temperature changes. Summers days average 85°F with cooler summer evenings dropping down to only 55°F. Wyoming winters have the potential to be long and foreboding with temperatures hovering between 48°F to 20°F during the day and below zero at night from December through February. Most of the state sees very little precipitation (less than 10 inches), but the mountain ranges may accumulate over 20 inches, most of which is snow. 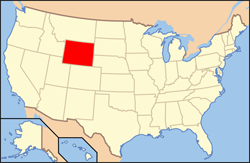 Wyoming is the 10th largest territory in the Union, the second least densely populated state, and the least populous state in America. 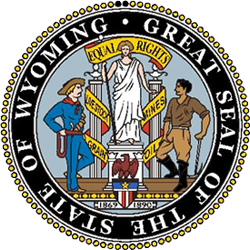 Wyomingites are a rugged, self-reliant, outdoor people who love their freedom and right to bear arms. According to the United States Census Bureau, over 86% of the state is comprised of (non-Hispanic) white people. About 9% of the state is made of Hispanic or Latino origin, 2.5% consists of various native americans, with the balance being a mix of Alaskans, Asians, Hawaiians, and Pacific Islanders. Almost 80% of the population considers themselves Christians and more than half of those are of the Protestant denomination. 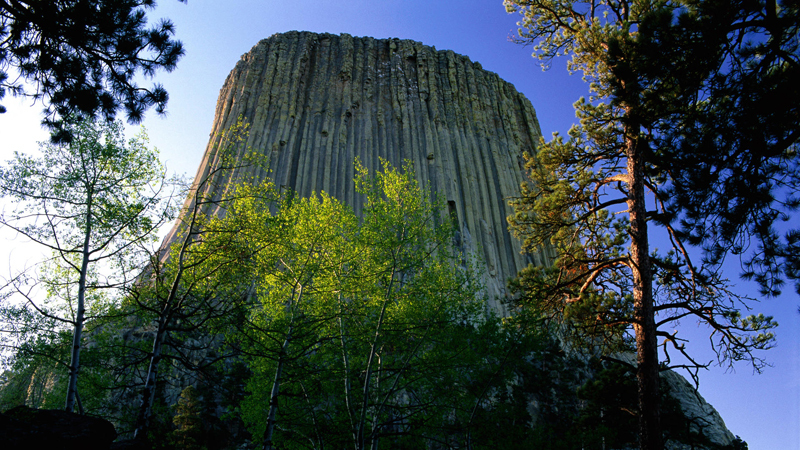 Mineral extraction, along with travel and tourism are the economic backbone of Wyoming. Total taxable mining production exceeds $8 Billion and tourism accounts for over $2.5 Billion in state revenue. The Federal government owns roughly 50% of Wyoming's land mass, and more than 2.5 million people visit Wyoming's national parks and monuments annually. 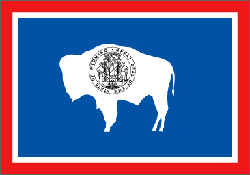 Agricultural commodities produced in Wyoming include grain (wheat and barley), hay, livestock (beef), sugar beets, and wool. 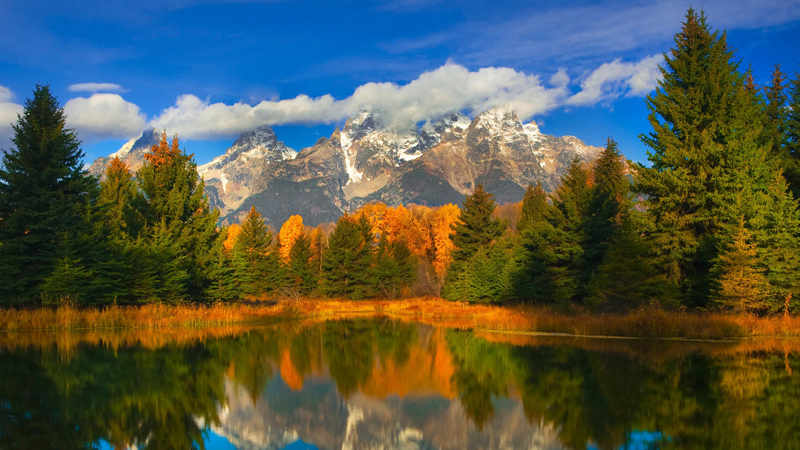 Wyoming has no state personal income tax and no broad-based corporate income tax. Asset Protection Services of America offers incorporation services for Corporations, Limited Liability Companies, Limited Partnerships and Trusts in Wyoming and throughout the United States of America. The northern Wyoming border is situated halfway between the equator and the north pole at the 45° latitude. Interestingly enough, Wyoming is one of only three states (along with Colorado and Utah) to have straight latitudinal and longitudinal lines with no naturally defined borders. 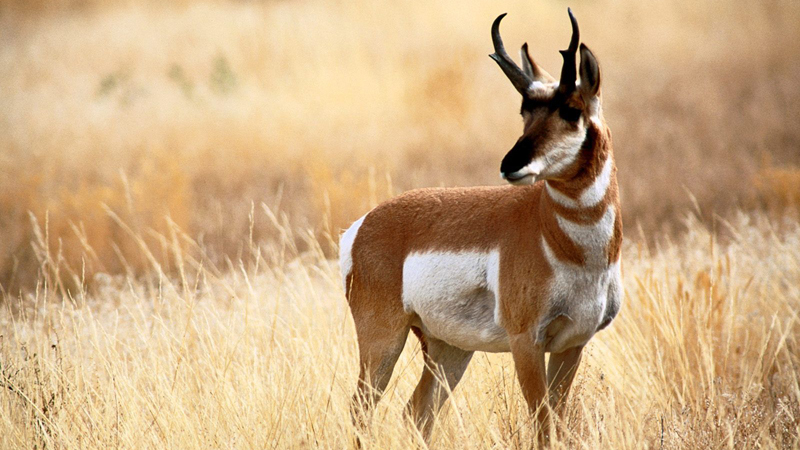 Nearly two-thirds of Wyoming is a high desert great plains, most of which is in excess of 4,920 feet in altitude. 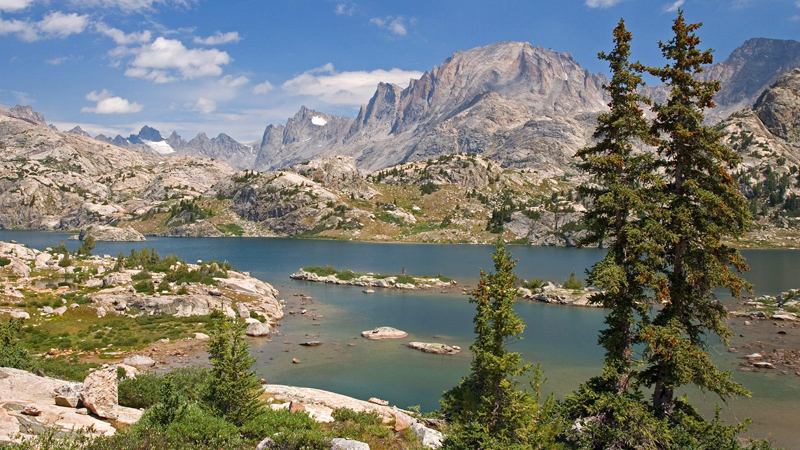 The highest point in Wyoming is Gannett Peak in the Wind River Mountain Range at 13,800 feet with the second highest point being in the famous Grand Tetons. Other ranges include the Bighorn Mountain Range which run through the central northern part of the state, the Rocky Mountains to the west, and the Snowy Range to the south. The continental divide runs through Wyoming as do numerous rivers including the Bighorn, Cheyenne, Green, North Platte, Snake and Yellowstone. The Arapahoe, Crow, Lakota, and Shoshone were among some of the original Wyoming Native American inhabitants. Southern portions of Wyoming were once part of the Spanish Empire and Mexican Territories. The first explorers to provide account of the land and natural resources arrived in 1807. 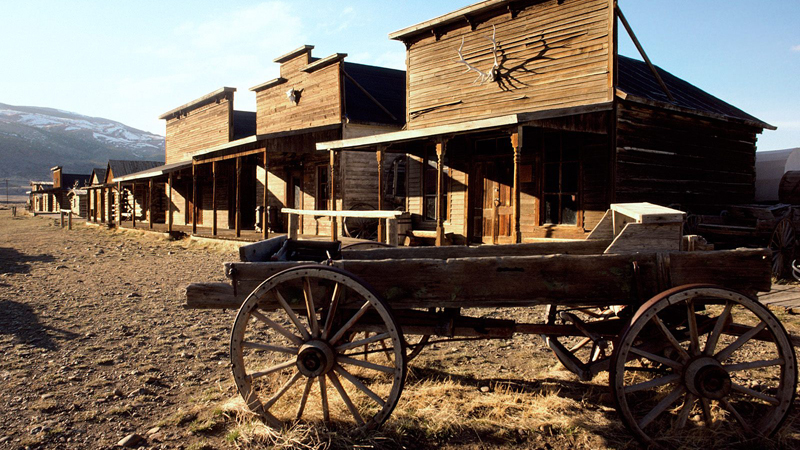 It wasn't until 1848 that Wyoming was ceded to the United States at the conclusion of the Mexican - American War. Following many of the routes used in the Oregon Trail, both the Pacific Railroad and Highway 80 were constructed across Wyoming in 1868 and operate to this today. 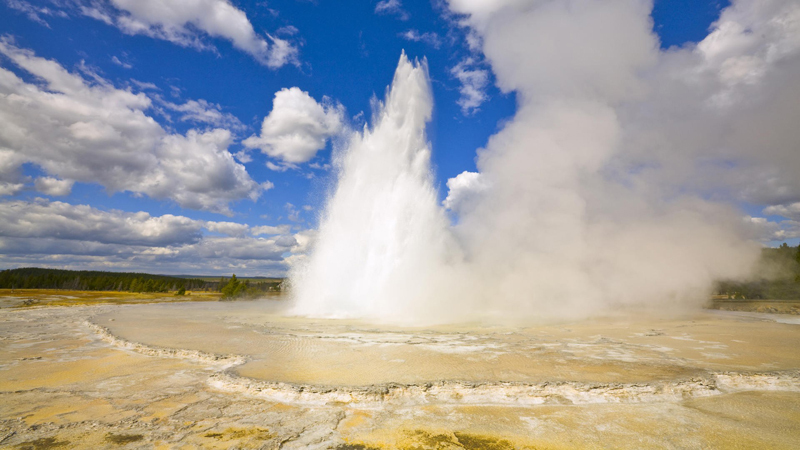 Yellowstone became the world's first National Park in 1872 and in 1869 Wyoming was the first state in the Union to extend the right to vote to women. 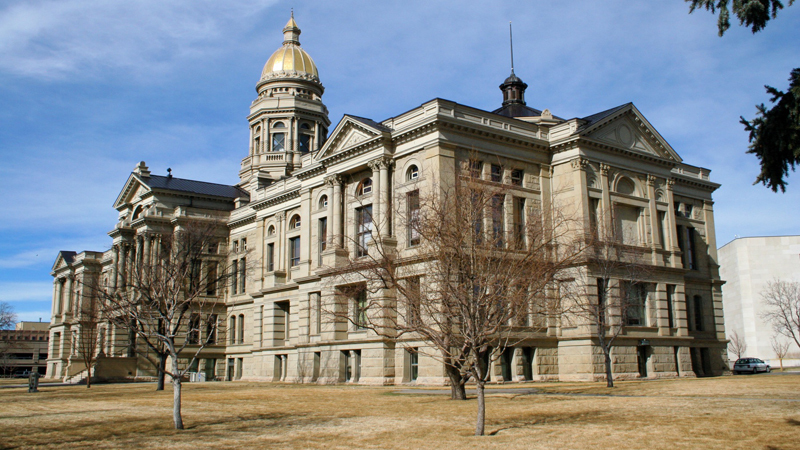 Known as the 'state of equality', Wyoming is also known for having the first female juror, court bailiff, justice of the peace, and governor. 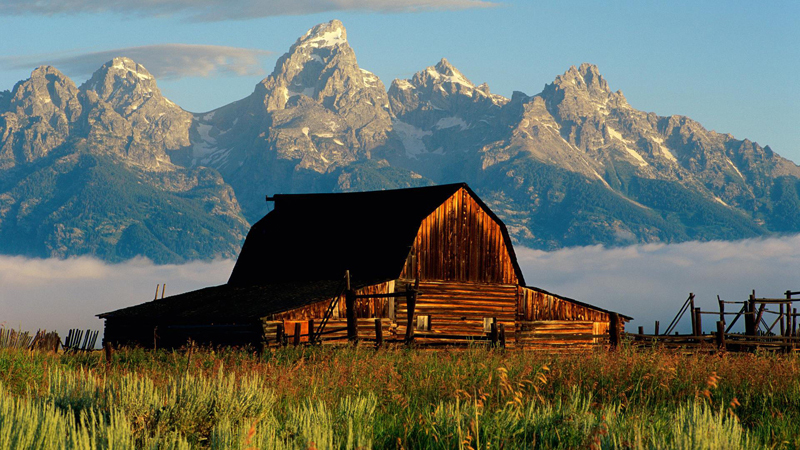 Wyoming lead the United States with the founding of Limited Liability Companies in 1977.